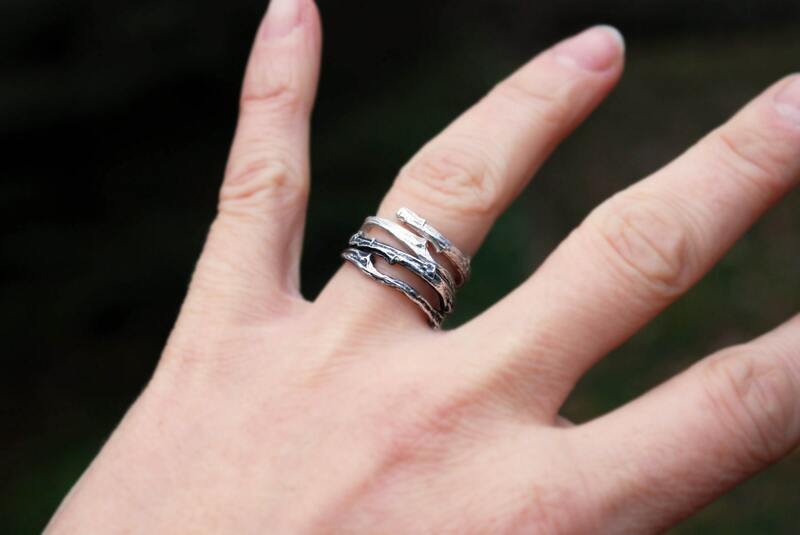 Now a perfect wearable memento of a historic and lovely NYC park, cast in solid sterling silver, this wrap- around ring adjusts easily between US size 4-9. 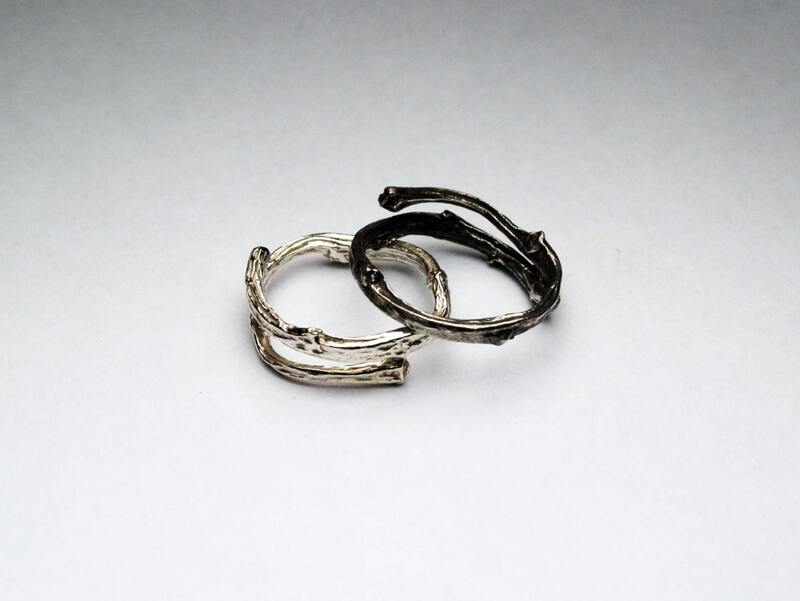 Available in white silver, partially oxidized and fully oxidized black. 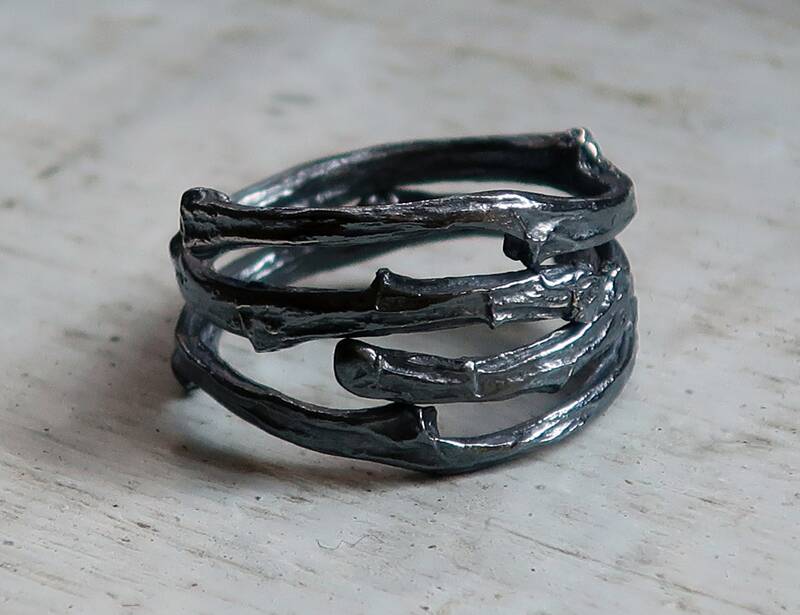 Lightweight and versatile, this ring looks pretty on its own or as part of a stack. Please contact me if you need a larger size. The ring came in faster than projected and the dark finish is perfect for his style. 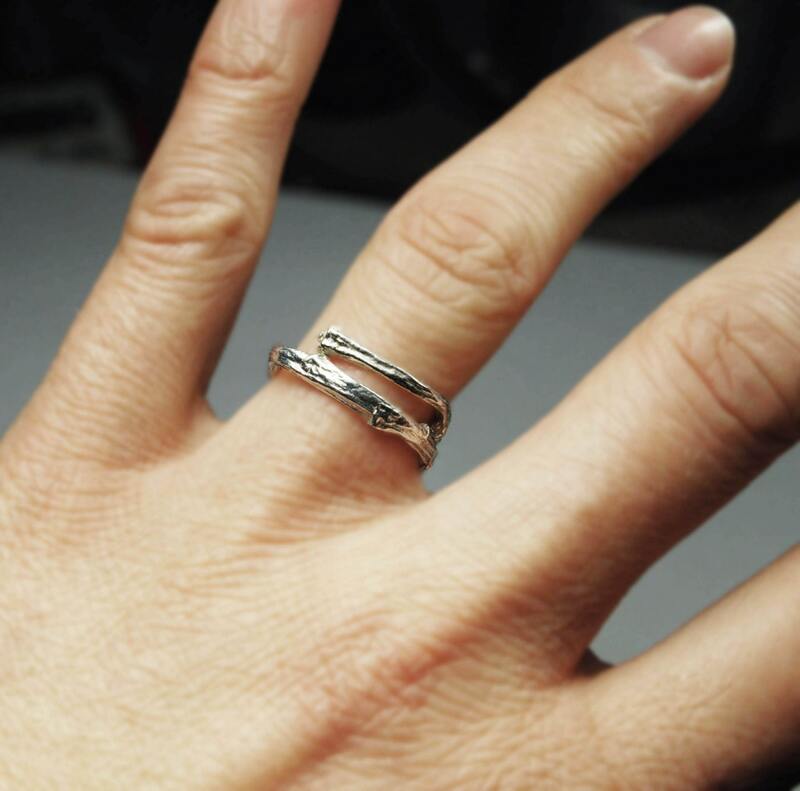 The band was slimmer than we had hoped, but I suppose that is understandable due to the larger size of the ring. Perhaps we will order another to stack on top and request it be made thicker. The sizing was spot on. My partner has large knuckles but slender fingers, so once it got over the knuckle it was easy to tweak it just a bit to stay snug. Overall, this is a quality piece of work and a great shop. 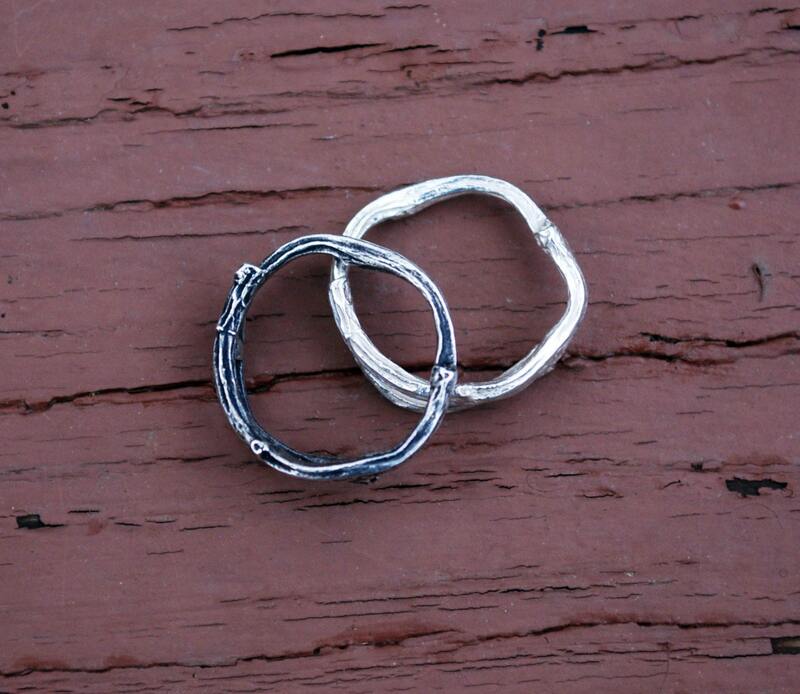 Jennifer is very responsive and accommodating and the rings came faster than anticipated! Perfectly intact, they are more gorgeous than I had hoped and I absolutely love mine. Would most definitely recommend purchasing from her to anyone. 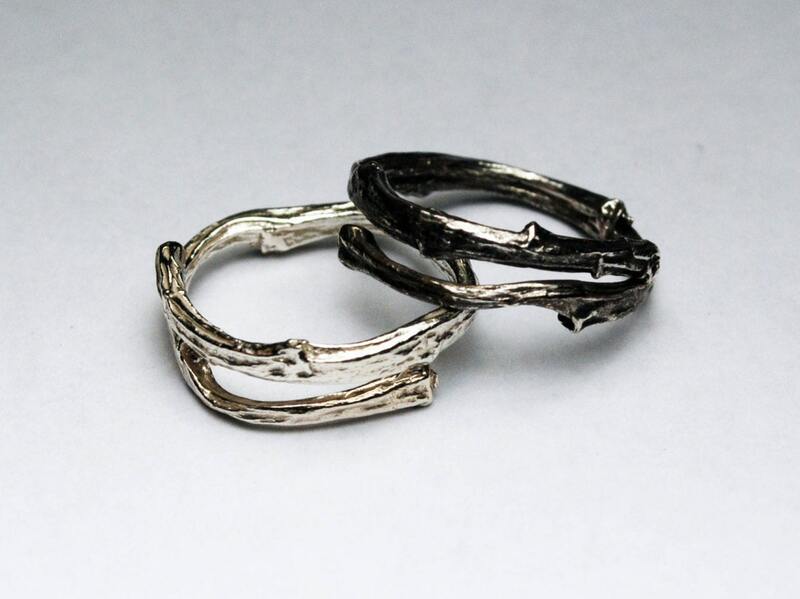 What a cool ring! I would describe It as subdue elegance. Jenny has a real eye for design that is beautifly executed. My purchase was completly hassle free. Thanks Jenny, keep up the great work!